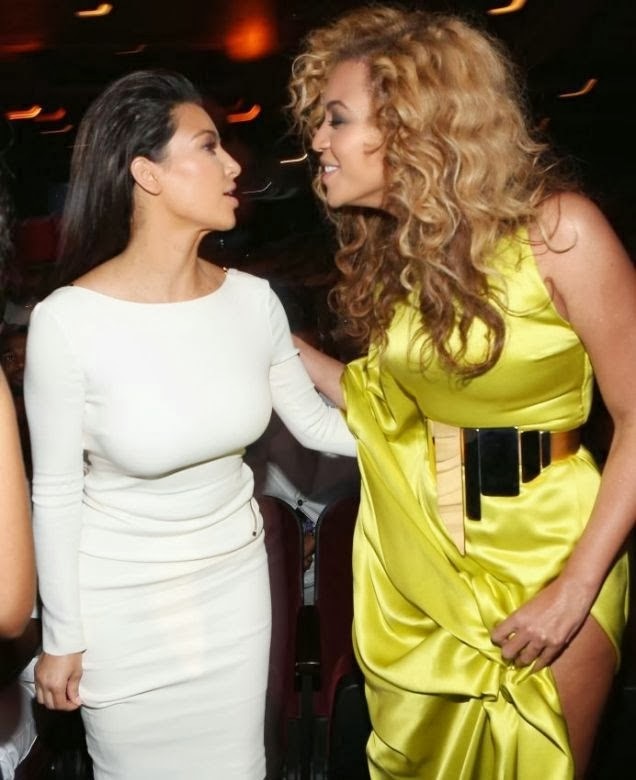 Beyonce doesn’t really care for the Kardashian family and she barely even talks to Kim, so she was shocked when she got a voicemail asking to be a bridesmaid. Wow! That a big one on kim k.